David Lippin joined OEP in 2016 as Managing Director and Head of Investor Relations based in New York. Prior to joining OEP, Mr. Lippin worked at Sun Capital Partners where he led investor relations activities including working closely with limited partners, managing the firm’s public relations efforts, raising capital, and additional strategic initiatives. Before joining Sun Capital, Mr. Lippin was Director of Australian Investments at GoldPoint Partners where he evaluated mezzanine investments, private equity fund investments, and equity co-investments. 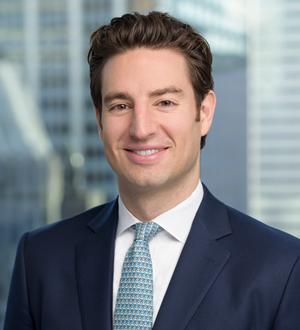 Prior to GoldPoint, Mr. Lippin worked at First Manhattan Consulting Group, providing business strategy and due diligence services to private equity firms and financial institutions. Mr. Lippin received a Bachelor of Arts in Economics from Harvard College.